Welcome to Boudreau Law! We bring experience, professionalism, and care to every case we handle. We have been serving the Manitoba area for over 20 years, and are invested in our clients, our community, and truly representing the people. Read on to learn more about us, and why we can handle any legal matter you may have. Our team of seasoned lawyers is one thing that sets us apart at Boudreau Law. Our lawyers have special focus on aboriginal law, and have the skill to handle the needs of First Nations communities. While our focus is our clients, we also know that investing in our team will have great rewards. That is why we offer a creative and supportive work environment. We participated in the successful Manitoba class-action, and have litigated many other winning cases. To serve you even better, English, French, Cantonese, and Mandarin are all languages that our firm is fluent in. We want our client’s experience to be the best, from our convenient access and parking to our technology that makes everything easier. We strive to serve you and give each case effective and zealous representation. Browse our lawyer profiles to see our qualified team! At Boudreau Law, the varied experience of our team brings depth and dimension to the scope of our practice. We have a deep commitment to our clients and work hard to protect the your rights. This is where Boudreau Law is different than a typical law office; our team has a deep passion for doing what is right and giving each case their honest assessment and dedication. It is not just the professional experience of each team member, but projects that they have poured their hearts into that truly sets us apart. Environmental protection, women’s aid, Aboriginal rights, child and family services, immigration, refugee cases, and disability are all areas that we not only have legal expertise in, but have served and volunteered to help these populations. It is this commitment to do what is right that defines Boudreau Law. Boudreau Law can truly become your “one stop shop” for all of your legal needs. Whether you are looking to buy your first house, drafting a will, or dealing with complex matters of indigenous law, we are here for you! No case is too large or too small, and we handle each case with the same care, attention to detail and professionalism. We have a network of lawyers all across Canada that are ready to take on your case, truly listen to you, and help you understand the legal process. We have helped small business owners grow and expand, and have challenged government decisions. Whether affirming treaty rights or taking on civil cases, our team is ready for any case. We truly do it all, and want to offer you a firm that you can turn to no matter what challenges you are facing. We are proud to offer not only the best client experience, but the best work environment for our team; this is what has allowed us to grow and attract new talent. You will feel the care and attention to detail of our whole staff, and we will help give you the information you need to make the right legal decisions. If you are negotiating a business contract, or fighting against government infringement, we are here every step of the way. Contact Boudreau Law in Winnipeg today and let us serve your every legal need! 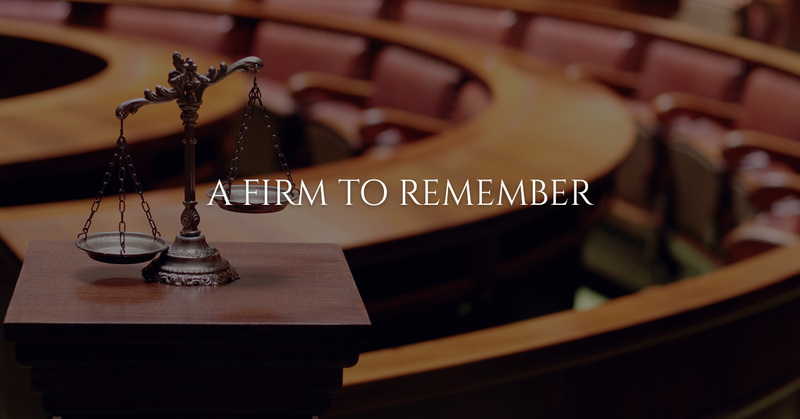 We are committed to our community, our clients, and we are truly a firm to remember.